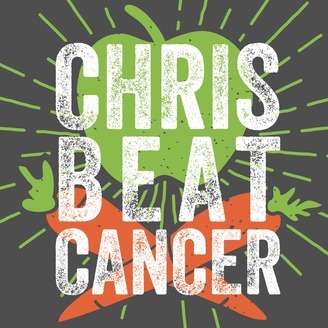 A podcast about healing and preventing cancer with nutrition & natural therapies, hosted by chemo-free survivor Chris Wark. 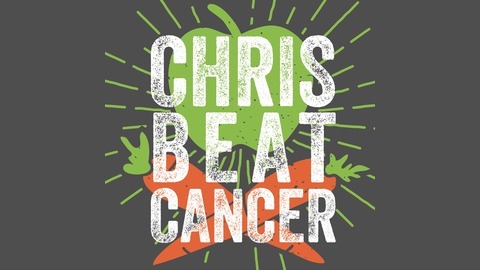 www.chrisbeatcancer.com. Today I have an interview with my friend and 15-year holistic terminal cancer survivor Jane McLelland, author of How to Starve Cancer. Jane was diagnosed with cervical cancer in 1994 and did conventional treatment. In 1999 her cancer progressed to stage IV and she started incorporating complementary and alternative treatments alongside chemotherapy. In 2004 she started developing leukemia as a result of the chemotherapy and/or radiotherapy treatments she received. Facing terminal cancer with little time left to live, Jane poured through research on old drugs with anticancer effects and put together a cocktail of off-label drugs and nutraceutical supplements in an attempt to block the pathways that cancer stem cells use for fuel. This metabolic approach effectively "starved" her cancer of its fuel (glucose, glutamine, and fat) and she healed herself. Jane is absolutely brilliant and understands cancer cell biology and off-label drugs better than most oncologists. I know you will learn a lot from this interview. You may even find the breakthrough you're looking for... Enjoy!